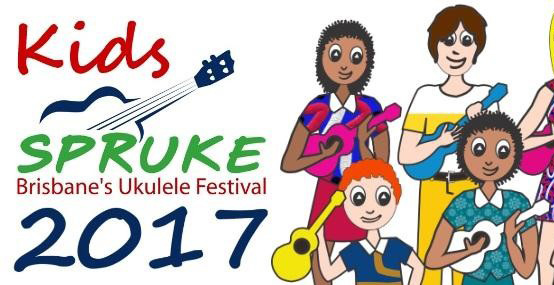 See them shine in the Uke’n Make Music Contest 2017! 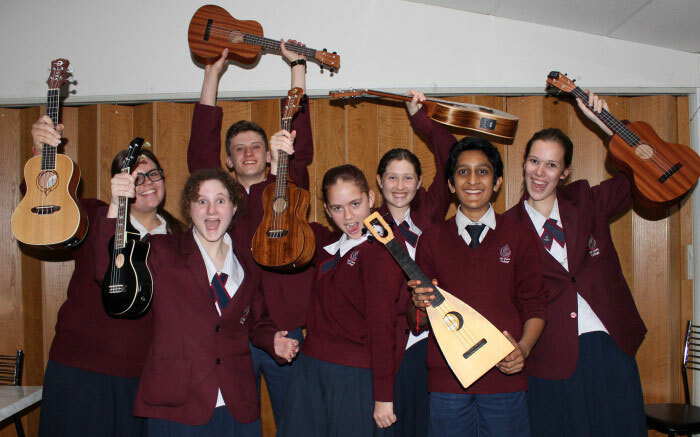 Let your primary school know about our contest for primary ukulele groups. Ask your students to create and perform their own musical arrangement for ukulele, and enter their video in the contest. Curriculum resources, contest description, terms & conditions, and registration forms are available from the Kids SPRUKE website. Registrations close on 31 July 2017. Entries are due by Friday 15 September. Visit the Kids SPRUKE website and DOWNLOAD the Contest Entry Pack today! A big thank you to Karen and Len Henderson from Binary Music for holding a professional development session for interested music teachers on Tuesday 20 June at the Binary Studio, 11/48 Bloomfield Street, Cleveland. If you missed this opportunity, but would like to attend a session next term please ring Karen on 07 3488 2230 to register your interest. There’s lots of ukulele related professional development on offer. On Thursday 6 July (from 3:00 pm) visit the Binary Music trade stand at the conference for free contest consultations. And, remember the curriculum materials available from the Kids SPRUKE Resources web page. 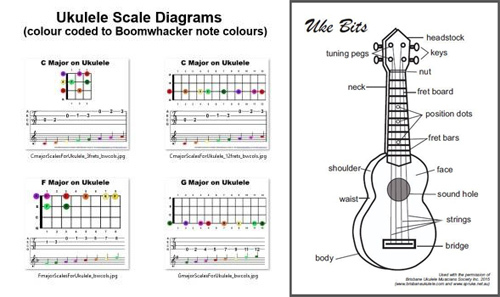 There’s example activities, ukulele chord diagrams and scales colour-coded to Boomwhacker note colours, posters and worksheets. Get more details on the contest page.